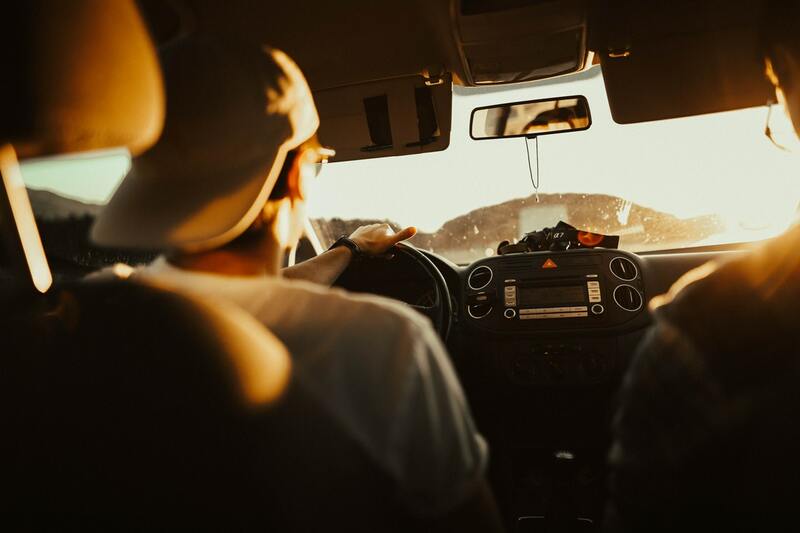 Child Endangerment – Increased penalties are imposed where there is a minor passenger in the vehicle at the time of the drunk driving in Orange County CA. In California, this is defined as an individual under the age of 14. This DUI with child endangerment sentence enhancement consists of additional mandatory jail time (on top of standard California DUI penalties). This chart shows your potential jail time for each offense charged with a DUI, with a minor present. DON’T MAKE THESE 4 DUI MISTAKES! Being rude to the officer – Police officers put their lives on the line every day to protect our communities for the minimal pay. Sometimes, they’ve had so many interactions with hardened criminals that they’re not the friendliest. Regardless of an officer’s attitude during a DUI stop, it’s important that you remain calm and polite, and that you keep your attitude in check. One of the quickest ways to a DUI arrest is to be rude and belligerent. Lying to the officer – While being 100% about your recent alcohol intake is a no-no when you’ve been drinking, it’s equally wrong to lie to the officer. If you say something to the effect of, “I had one drink at the bar” and your blood alcohol concentration (BAC) results come back at 0.10%, the prosecutor and the jury will know that you were lying. At that point, you’d lose all credibility in court. If you or someone you love has been arrested on suspicion of drunk driving in Orange County CA, speak with our DUI lawyer about your DUI case immediately. When your future is on the line, you need a qualified DUI attorney to represent you. At the Law Offices of Sue Sahami, located at Santa Ana CA, we are passionate about defending our clients. We understand that you may be facing many fears, challenges, and unknowns. Our goal is to help you achieve peace of mind while providing the tough legal defense you need to eliminate your concerns in the long term. Call (714) 619-9349 today to schedule your free consultation. With over 20 years of experience and Board Certified Expert in DUI charges, Sohalia Sahami knows her way around the toughest cases and is always there for you as her client. The Law Offices of Sue Sahami helps in protecting the rights of her clients charged with DUI.